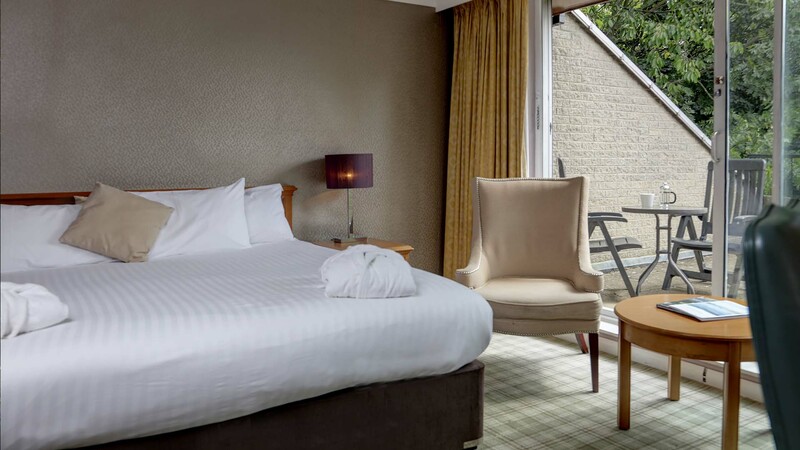 However long or short your stay in Yorkshire and whether it’s for business or pleasure, we want you to be as comfortable as possible. 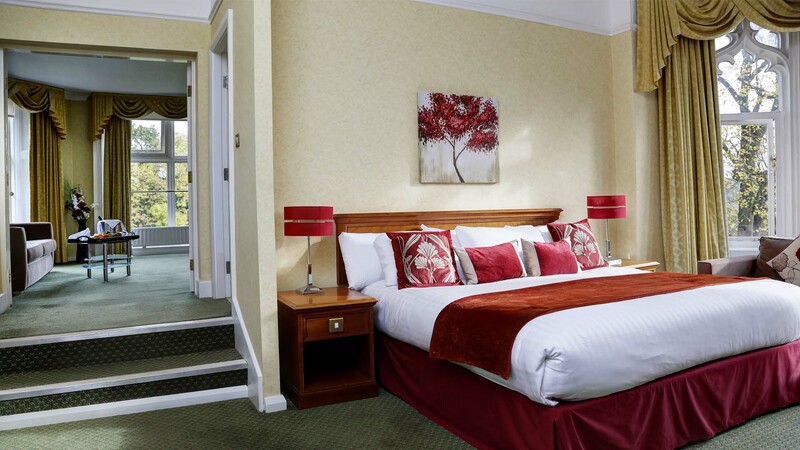 After a busy day’s sightseeing in the city, surrounding countryside, or a stressful day at the office, relax in comfort and style at the Mercure Sheffield Kenwood Hall hotel & Spa. 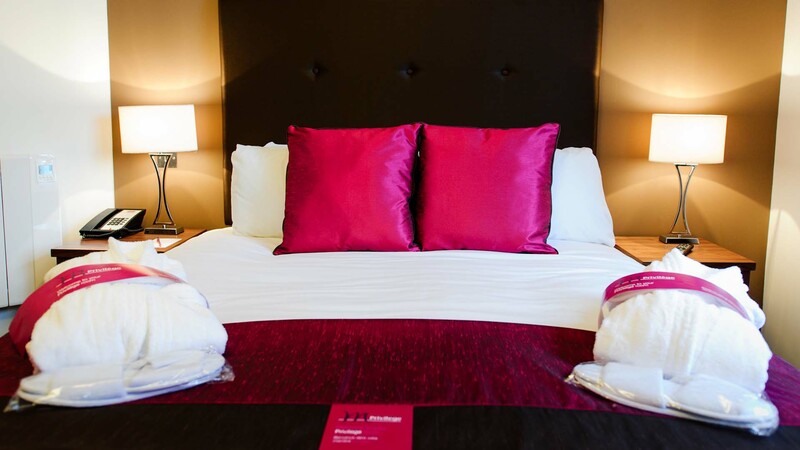 Our bedrooms are designed with your comfort in mind and are well equipped to suit both business and leisure guests. 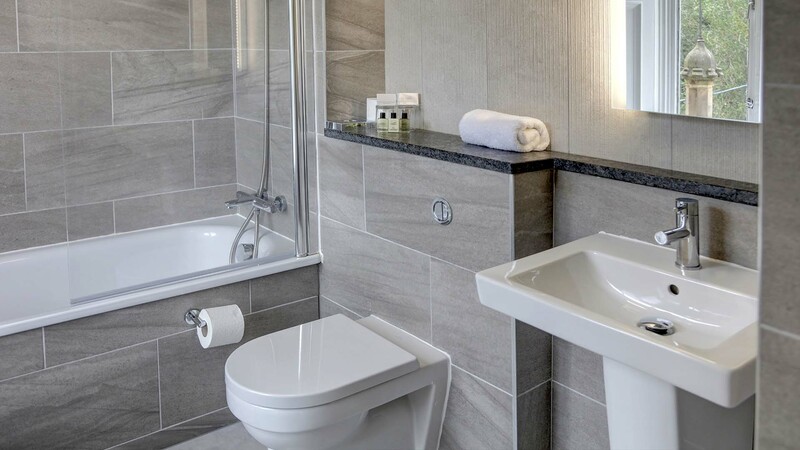 All of our bedrooms are en suite and include those little touches that make for a more enjoyable stay. 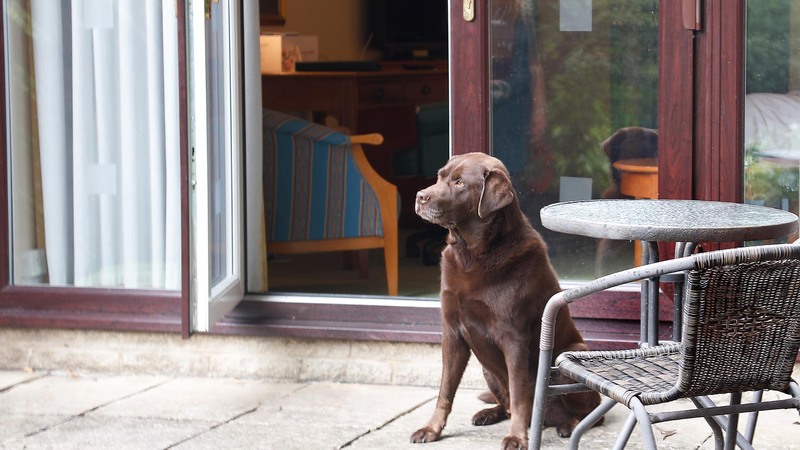 Incorporating hospitality tray, writing desk, FREE WiFi, LCD televisions with Freeview. All bathrooms have large fluffy bath sheet towels and luxury toiletries. 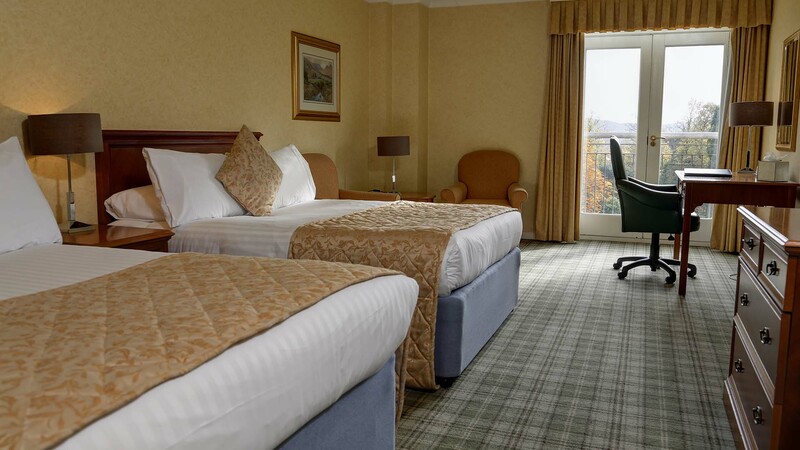 Stay in a Classic room which features a single bed, complimentary WiFi, work desk with lamp, tea and coffee making facilities, telephone, TV, safe, hair dryer, toiletries, iron and ironing board. All of our double/twin bedrooms are elegantly styled, and due to the age of the building, individual in shape and size. Some have features dating back over 100’s of years. 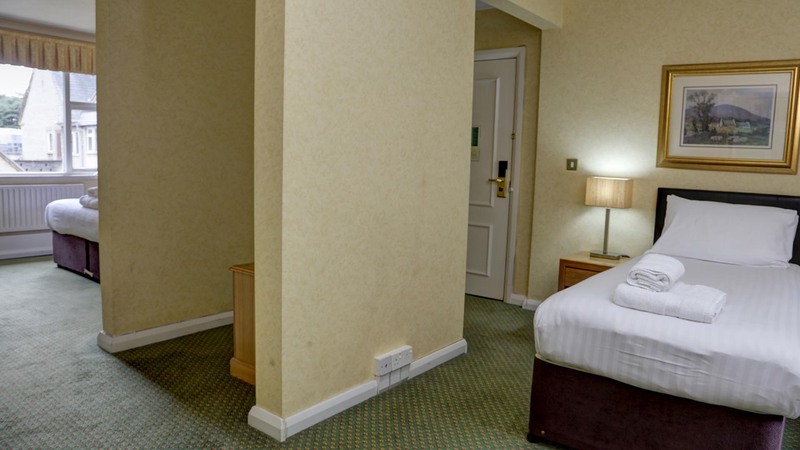 Our Superior Rooms are double doubles and have all been designed with you in mind! Maintaining the hotel’s charm and elegance, our privilege rooms opened their doors this year and all have so much to offer. 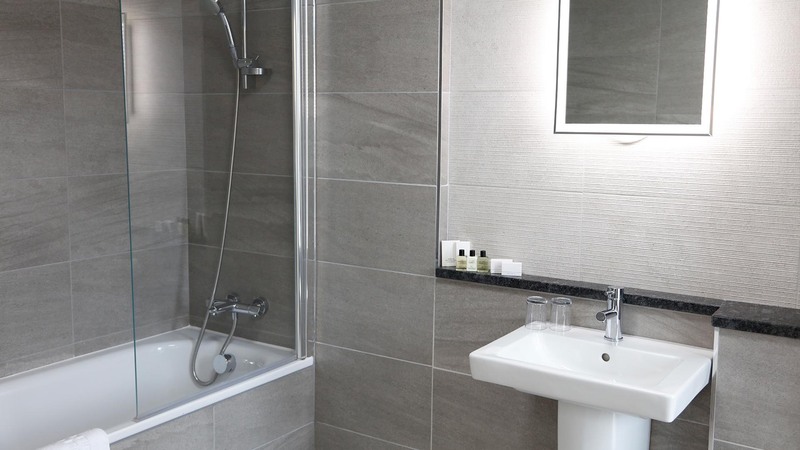 Our Privilege Rooms have all been designed with you in mind whilst maintaining the hotel’s charm and elegance. 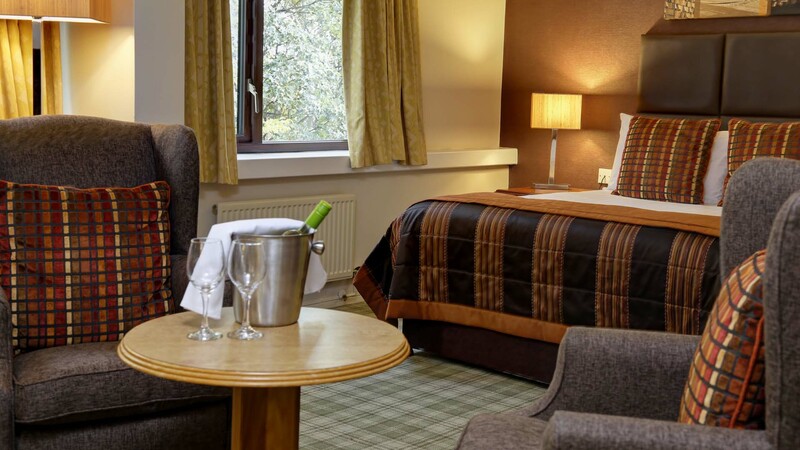 These superior rooms have lots to offer such as bath robes & slippers, Nespresso Machine, newspapers & magazines, upgraded toiletries plus everything you’d expect from our standard bedrooms. 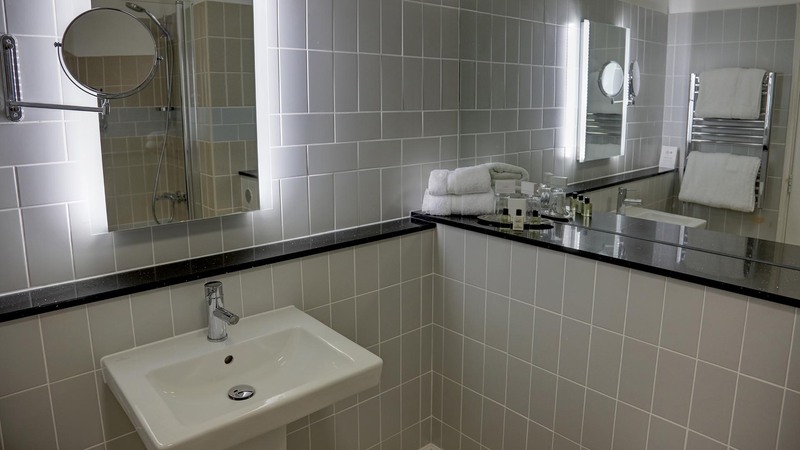 Junior Suites feature a king sized bed and en suite bathroom, private patio or balcony, bathrobes and slippers, free WiFi, work desk with lamp, Nespresso Machine, telephone, TV, safe, hair dryer, iron and ironing board. 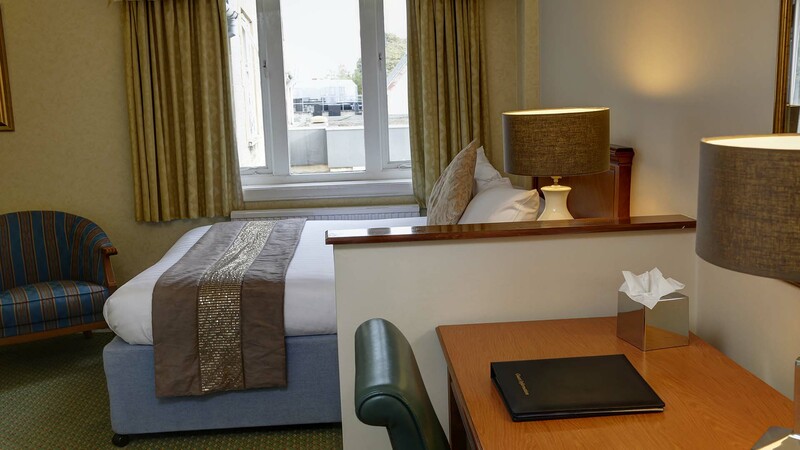 Superior King Suites feature a king sized bed, additional seating area, overlooks the grounds, bathrobes and slippers, free WiFi, work desk with lamp, Nespresso Machine, telephone, TV, safe, hair dryer, iron and ironing board. 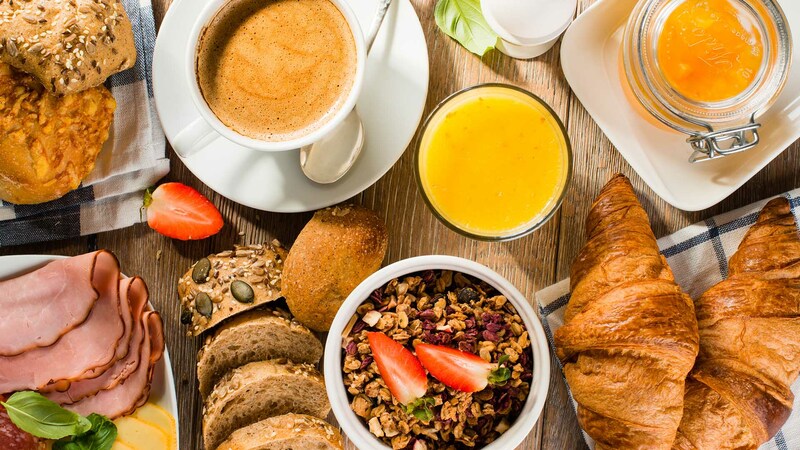 Each room is available with room service but if you are fancying making the most of your stay with us we have our stunning restaurant, gym and spa awaiting your pleasure.